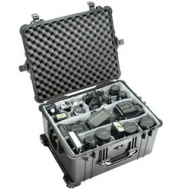 The is waterproof cases that offers a fantastic spacious internals as well as a substantial amount of depth to store a variety of items. 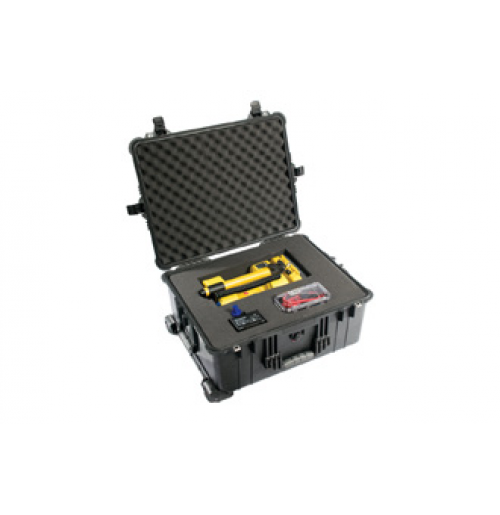 The case is manufactured using strong, lightweight thermoplastics and is accommodated by corner wheels and an extended handle for easier transport. 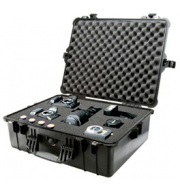 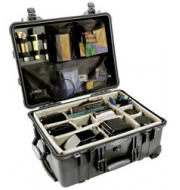 The Peli is accessible in a variety of colours to suit a range of preferences and also comes with folding handles to keep the case compact for storage purposes.